Home -> Don’t waste your dog’s daily food ration! 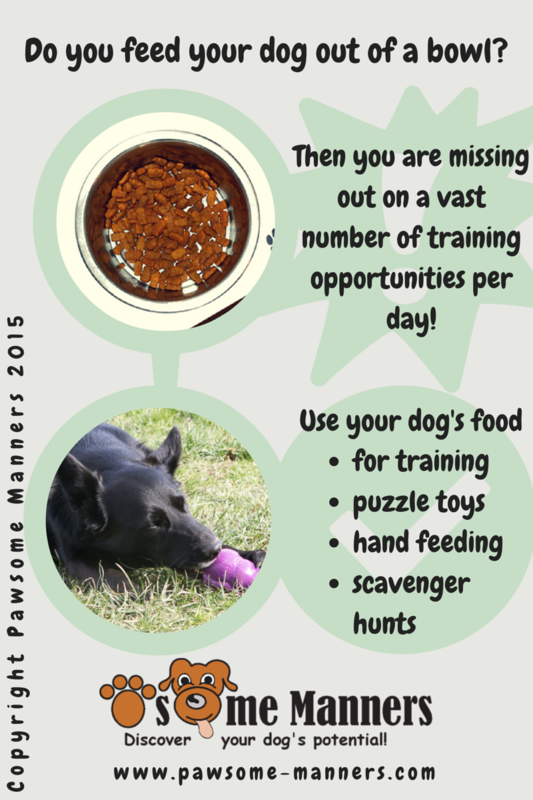 Don’t waste your dog’s daily food ration! Do you feed your dog out of a bowl? Then you are missing out on a vast number of training opportunities per day! ⟵How to clean up after your dog without soiling your hands!